I’m excited to announce the pre-order of my cookbook, SWEET POTATO SOUL. Purchase your copy today at Amazon, Barnes & Noble, Books-A-Million, Indie Bound, or iBooks. Nothing says summer like firing up the grill for burgers, hot dogs, and veggies. Ahem…vegan style of course! 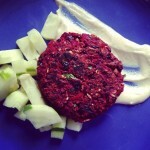 So in honor of the 4th of July and this beautiful summer, I’d like to introduce you to my favorite veggie burger ever! 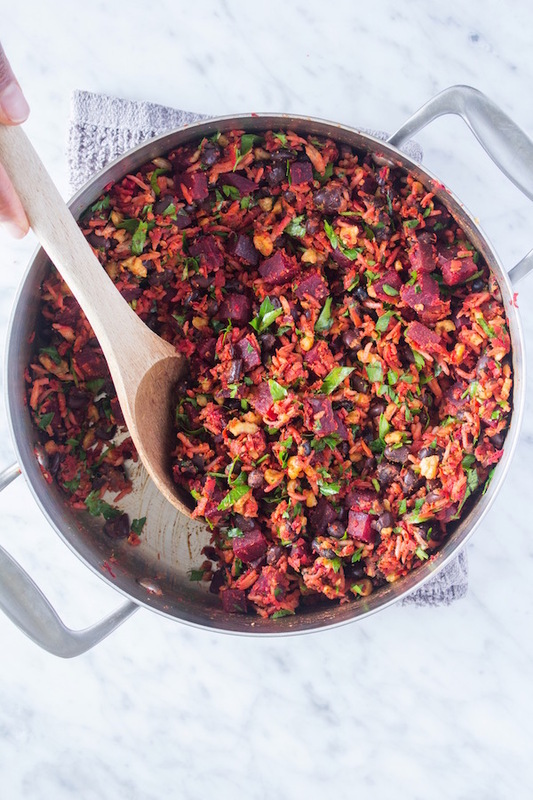 This beauty is made with beets, carrots, black beans, rice, and walnuts, and seasoned to perfection with smoked paprika and cumin. It’s a simple recipe, but it’s full of flavor and incredible texture. 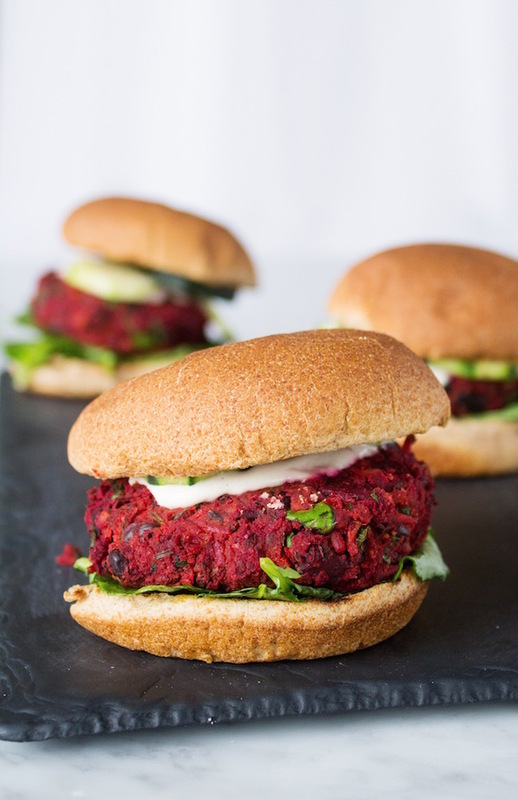 These brilliant red beet burgers can be grilled, baked, or pan fried. Since it’s summer I prefer to grill them. However, this is a recipe for all seasons and during the cold months I turn on the oven and bake them. Either way works just fine, though grilling or pan-frying them is the quickest. Keep that in mind if you’re greedy and impatient like I am. 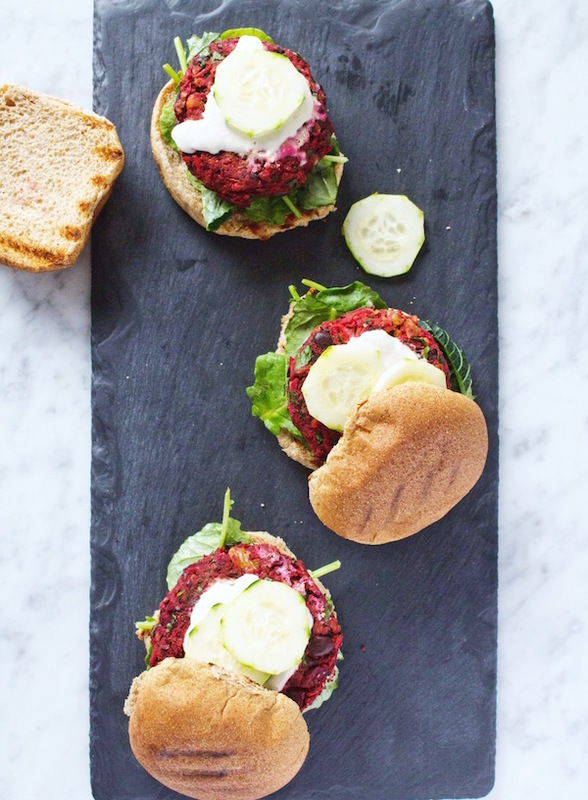 If you’re not a fan of beets, I double urge you to give these burgers a try anyway. Though beets are all up in them, I’ve served these to countless beet haters and have had rave reviews. Beets are a great source of a unique antioxidant called betalains, and a special source of dietary fiber that contains pectin polysaccharides. In other words beets will help protect your body from disease, and keep your digestive and elimination system top notch. Make sure to also check out my friend Alyssa’s Tex-Mex burger on her Youtube channel, Simply Quinoa! 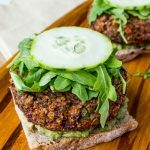 These delicious black bean beet burgers are absolutely delicious. I think I could eat them everyday. If you'd like to make a large batch, double the recipe and freeze half of the patties. If baking, preheat oven to 350°. Heat oil in a skillet on medium heat, then add the minced garlic to saute. After about 30 seconds, toss in the diced beets and carrots. Stir, reduce heat, and cover with a lid to speed cooking. Cook for about 15 minutes, and check halfway through. Add the beans and rice, and stir well. Add the walnuts and parsley. Then add the paprika, cumin, black pepper, and salt. Remove from the heat. Transfer about ⅓ of the mix to a food processor and blend until you’ve got a thick paste. Place the puree back into the skillet and stir all of the ingredients together again. Season to taste with salt. 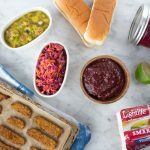 Form into tightly packed patties, and place on a parchment paper lined baking sheet, or on the grill. If baking, cook for 35 minutes. Grill 4-5 minutes each side. Serve with avocado or tahini on a bun or over salad greens. Also amazing with cucumbers, and pickled veggies or sauerkraut and kimchi.